This time last year I was exploring the glorious, sunny South Island of New Zealand on my honeymoon – a stunning and friendly destination for nature, wine, and of course – food. This week’s pudding is a homage to New Zealand. Hokey Pokey ice cream is a kiwi staple – delicious vanilla with chunks of crunchy honeycomb (aka cinder toffee) was found at many stops on our camper van tour – often in a gluten free cone. 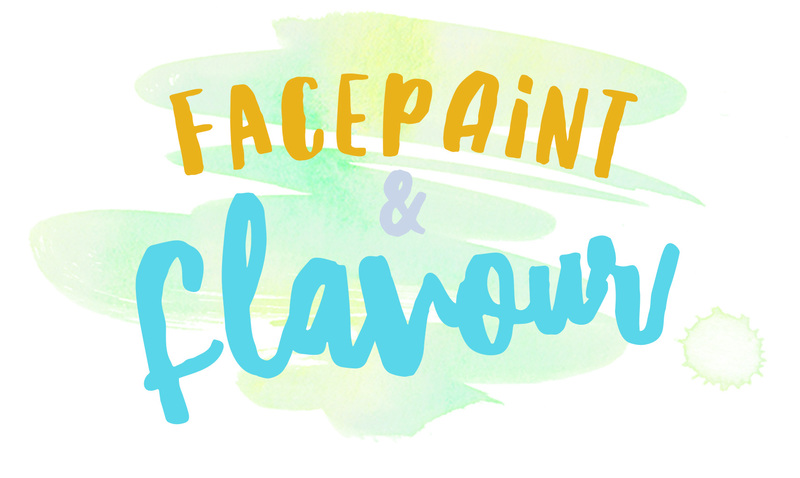 It’s not widely found in the UK, so it was a great excuse to have a go at making my own – you could of course smash up a Crunchie bar if you are feeling even lazier. I didn’t go as far as making the ice cream too – knickerbocker glory is chiefly a convenience dessert, ideally made as large as possible with your favourite sweet layers. 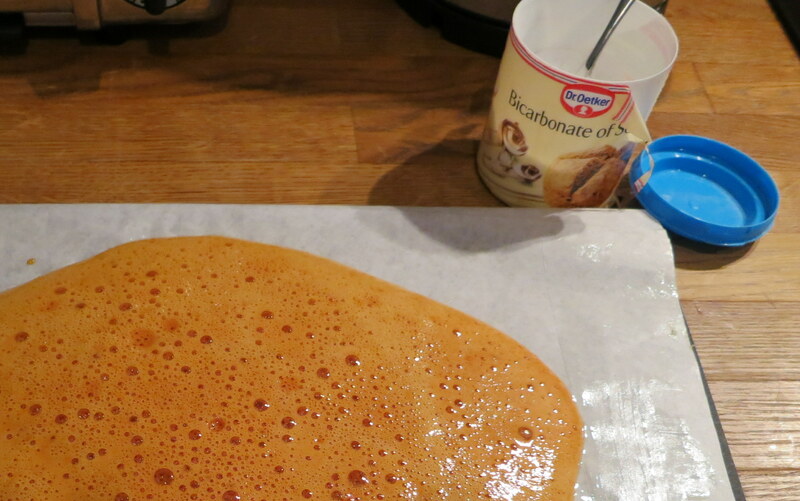 Make the honeycomb: I followed the Nigella recipe, however I found that the syrup requires longer to cook than she says – otherwise you will end up with a chewy rather than brittle honeycomb which will give your dentist the frights! 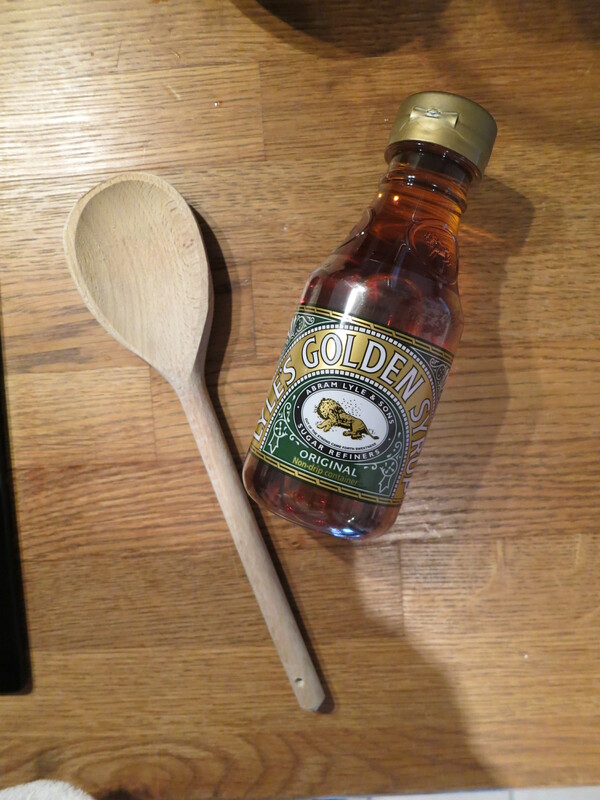 Mix the sugar and golden syrup in a small saucepan. Put the saucepan on a medium high heat for approximately 6-10 minutes. Resist the urge to stir it! When the syrup is bubbling and dark golden brown in colour, remove from the heat and quickly whisk in the bicarbonate of soda. The mixture will froth up. Immediately pour the mixture onto a lightly buttered sheet of greaseproof paper on a chopping board and leave to set for at least 2 hours. When the honeycomb is set – bash and snap it into small pieces. Assemble your knickerbocker glory using alternate scoops of ice cream, scattered honeycomb chunks, pieces of fruit, and caramel sauce. 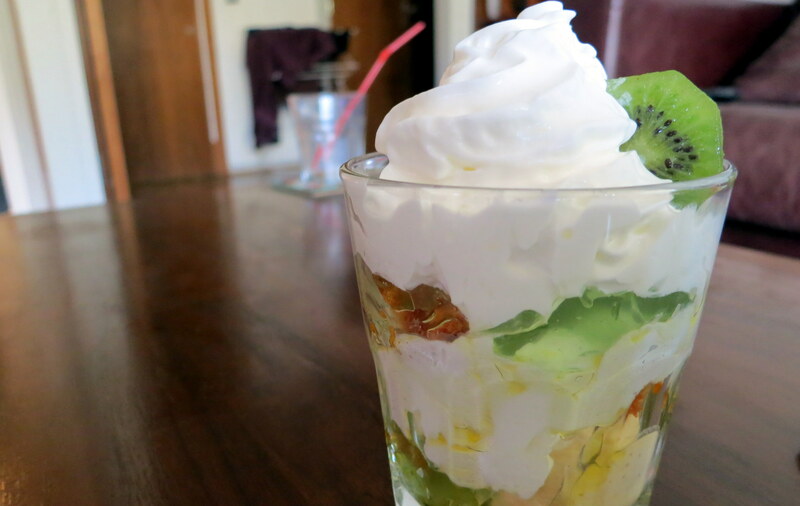 Top with a good squirt of whipped cream and garnish with a kiwi. *if using ready made, please check that this is gluten free as these ingredients have been known to sneak gluten in.